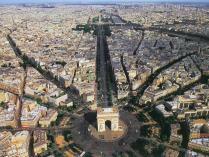 Paris – capital of romance and the most beautiful city in the world. 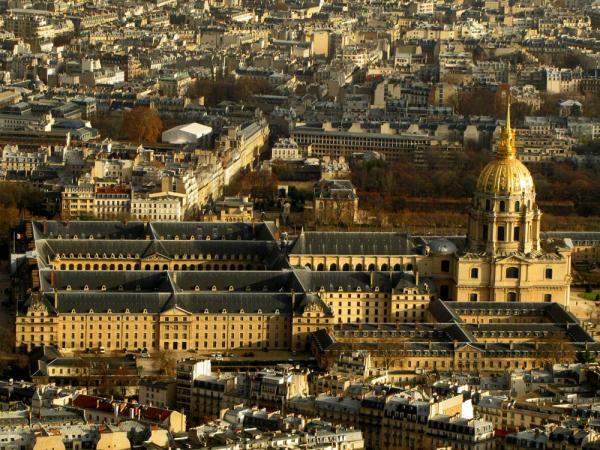 The Eiffel Tower, the Arc de Triomphe, the Louvre, the Opéra Garnier, Notre-Dame cathedral...monuments, museums, and buildings symbolizing the glory of yesterday and today. 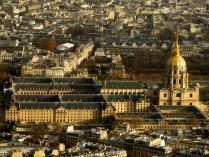 A panorama of Parisian society: its history, customs, and traditions, and how it has evolved. 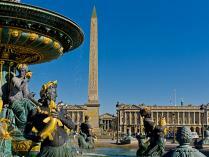 Glamorous Paris, authentic Paris, mysterious Paris: its many-faceted neighborhoods and villages. 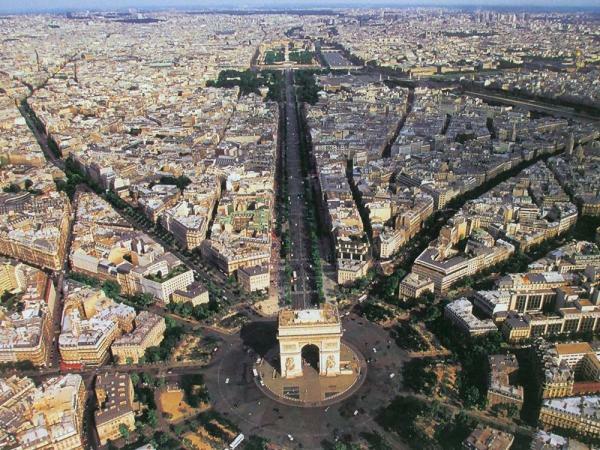 “J’ai deux amours, mon pays et Paris” sang Josephine Baker, speaking of her two loves – her country…and Paris. Her words sum up how most feel when they visit the French capital, which remains one of the most romantic and fascinating cities in the world. The endless amount of things to do and places to see there means that everyone can find something fascinating to discover in this singular, magical and majestic city. 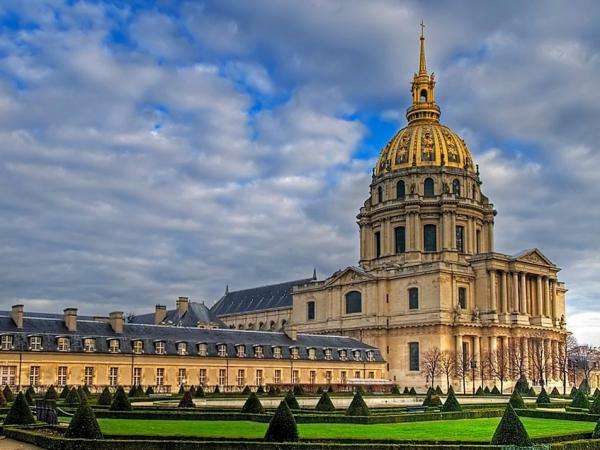 Let your imagination wander the streets of the capital, imbued with the memory of those who shaped the history of France: Joan of Arc, Louis XIV, Louis XVI, Napoleon Bonaparte... Your guide will share with you the daily life of Parisians, and reveal all the secrets and marvels of the City of Lights! 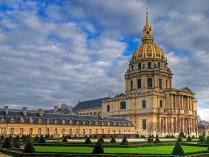 Extend your discovery of Paris by including the tour of a museum or neighborhood.